Forget what you know about classical music. From Mozart to Macklemore and everything in between, the Windsong Trio’s stellar musicians transform your ceremony and more into a true piece of art with jaw-dropping arrangements to your favorite songs. You’ve waited your whole life for this moment. Walking down the aisle at your wedding is a moment filled with the utmost emotion and anticipation—both for you and for your guests. You want it to be everything you’ve imagined. Windsong Trio’s live musicians add a one-of-a-kind touch of style and elegance, infusing the event with an unrivaled experience you won’t achieve from recorded music.  Winners of Seattle Bride Magazine’s Best Ceremony Music Award for 11 straight years, their professionalism and attention to detail knows no limit. 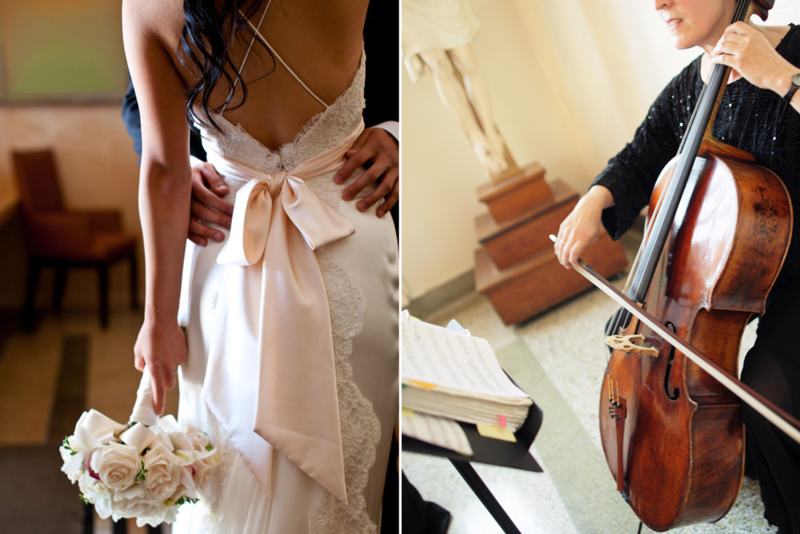 Work directly with their musicians to create a one-of-a-kind audible experience for your guests that fits your style as perfectly as your dress. Founded in 1980 by Megan Imrie, Windsong Trio has grown to a company of 10 flute and string musicians, who love elevating the ambience and joy of the many special events that shape people’s lives. Dates fill fast, so please call 206-948-9033 to inquire about your event. © 2019 Windsong Trio All Rights Reserved.